The Circle Award is a juried competition of selected films that deserve increased recognition. The Circle Award is named in honor of Ted and Jim Pedas, founders of Washington's Circle Theatres, which set the standard for innovative quality film programming in Washington, DC. Filmfest DC will present three audience awards: one to the feature film, one to the documentary, and one to the debut feature voted the most popular by our audience. Ballots will be available after each screening. All award winners will be announced on Closing Night. One of the most important purposes of a film festival is to introduce new filmmakers to the world and to cultivate, showcase, and encourage these new talents. 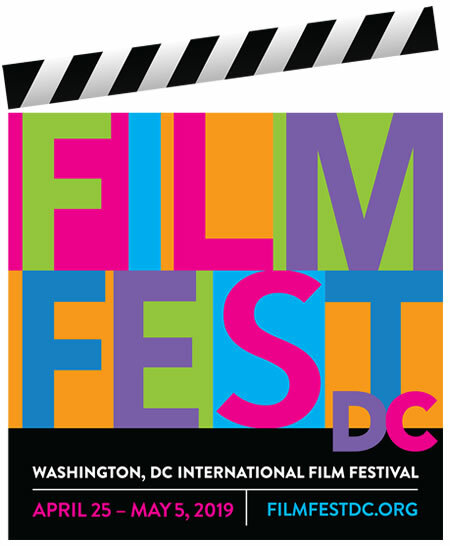 Filmfest DC is pleased to present the First Feature Audience Award for the best first films in the festival. The SIGNIS jury will present an award to the film judged by its jury to best illuminate and celebrate what it means to be human in a diverse and challenging world.